Drugi podatki Tractor in good working condition, clean and tidy. We are authorised Massey Ferguson dealers for sales and services, we can guarantee this tractor has been well checked before selling. Haulage to Europe can be organised. 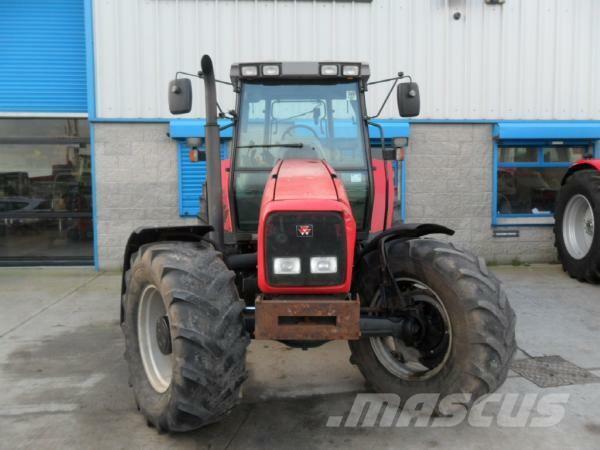 Tractor available for inspection in our yard in Northern Ireland. If a visit is requested we can arrange transportation from Dublin or Belfast airport to our site and back.